Do you want to increase your circle of friends with peers? Or you may want to find a new love? Subscribe now to 50plus-match.com and we will help you find a new love, or just a holiday friend buddy mind chatting. Because the number of single people over 50 is still increasing and many of these people over 50 are looking for simply a friend and maybe more we thought it a good idea to help the people over 50! 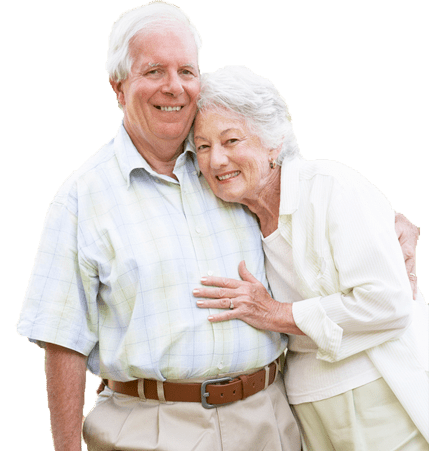 50plus-match is not only to those over 50 dating but also for those over 50 who are looking for a friend to enjoy traveling, a hiking or someone to mind once on step. By clicking on the record button, you can create an account. Here you can choose a username and password and fill in your email address. Do not forget to enter the security code. On the profile page, you can use the search function to find the most interesting person so based on your search criteria. But beware, the more criteria you select, the less Profiles there will be displayed. When you find you can add it an interesting candidate to your favorites or to arouse the interest of the other candidates can send a message. Since I am a widower I never really a good new contact with a girl, until I met Claudia. It was for me for a whole step on me to subscribe to 50plus-match.com, but it's the best thing I've done in a long time. Claudia made that this whole experience has become a major positive outcome. She is a widow, so we understand each other very well and making them has helped to show me that again fall in love with not at all so scary. Now that we have taken this step together is the social aspect of my life totally brightened up. She makes me happy and together we now the future. Chatting on the 50plus-match site is pretty accessible, allowing you to get to know each other for reasonable over the internet. The first meeting is a lot easier and more freely. I had never expected that I would meet such a great man. Since I have met Hans, he is a large and important part of my life. On my 67th had I never expected that I would put in this way contact with peers, but it's so much easier and you're just from your living room to something wonderful started with someone else. By 50plus-match.com I'm not only a friend, but next to my best buddy, I have found the man of my life.